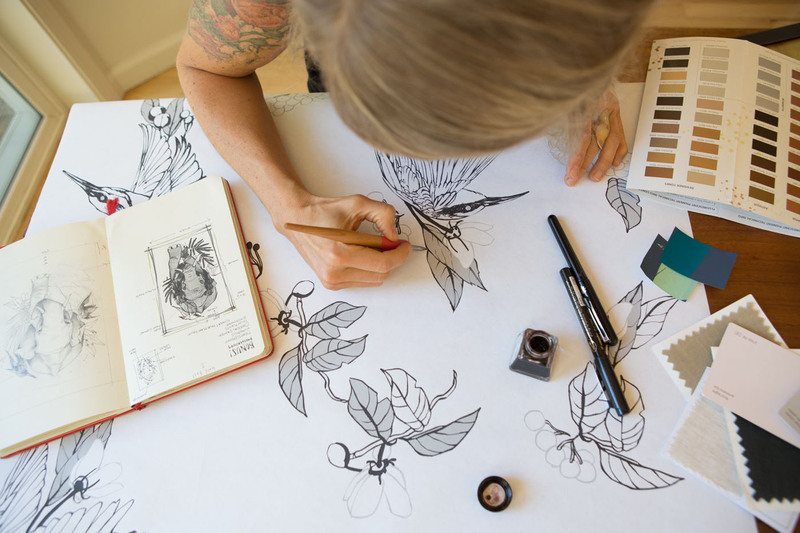 A love of nature was the basis of Kellie Menendez and Ondrea Vicklund’s friendship during their time in art school. 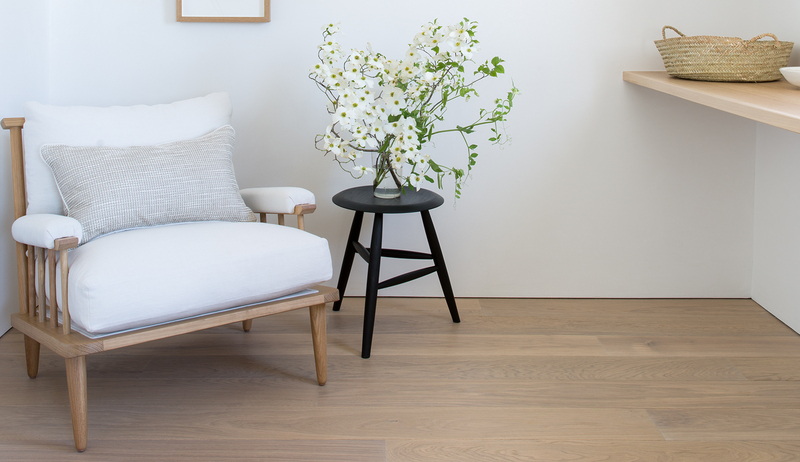 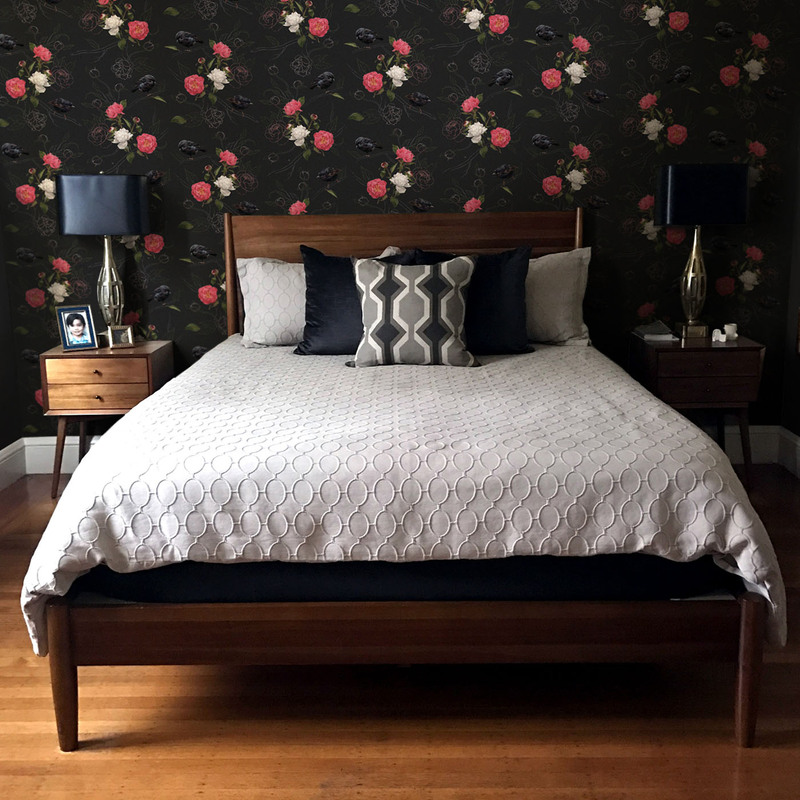 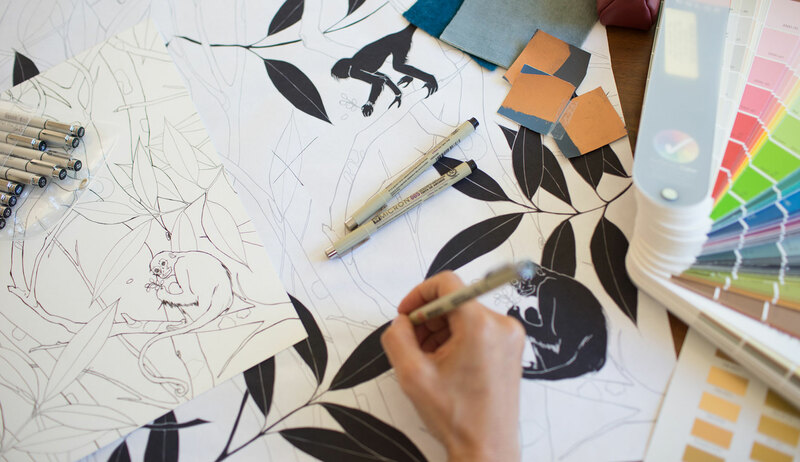 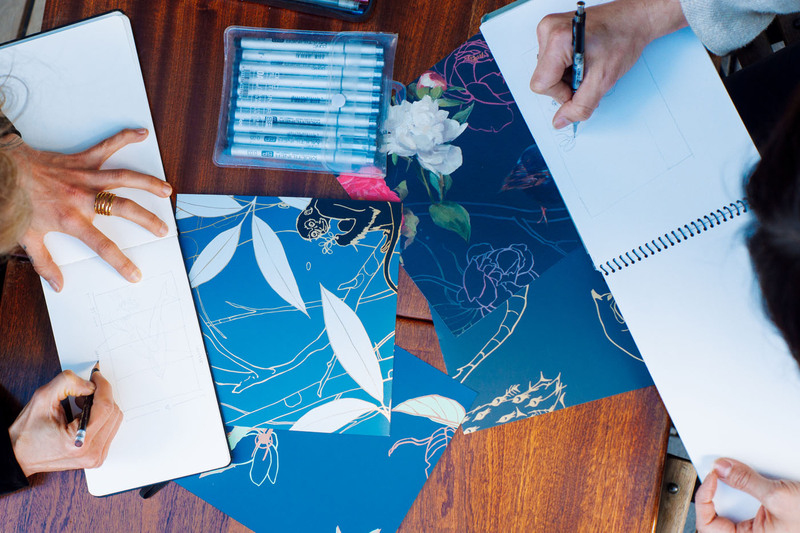 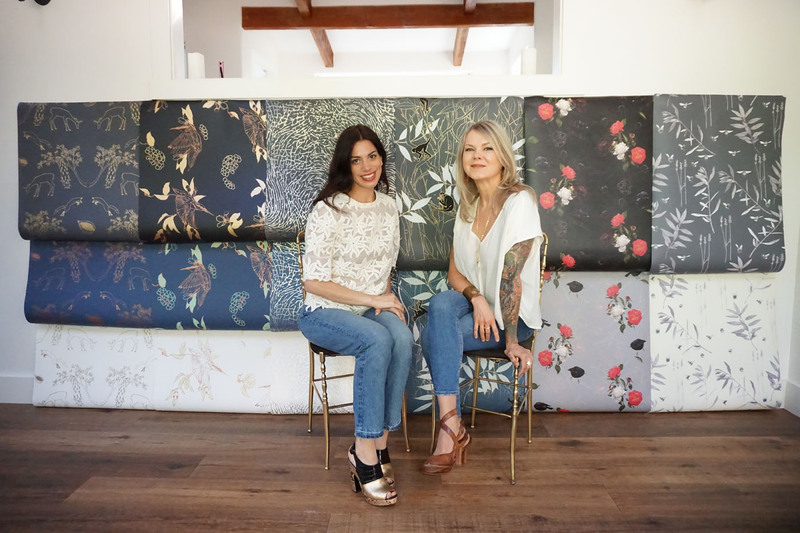 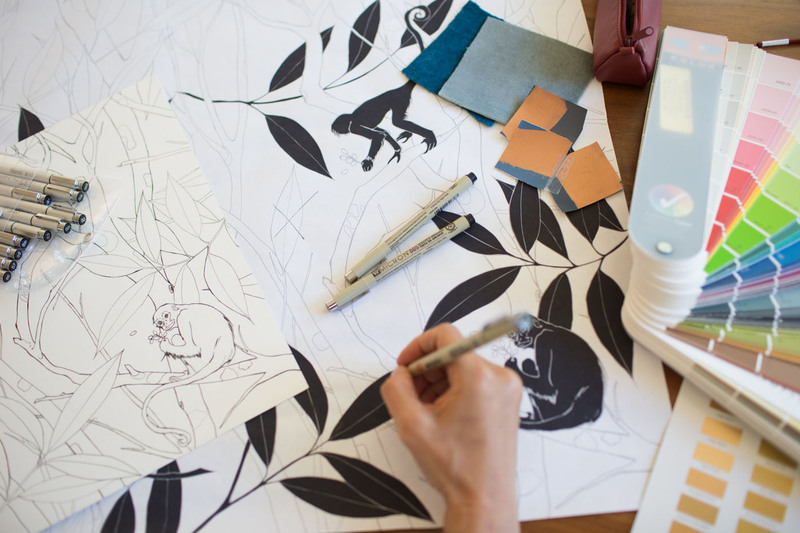 So, with a passion for nature and a background in fine art and illustration, it was only natural that the pair decided to launch Half Full, a design studio that creates home décor inspired by nature, starting with a collection of three wallpaper lines. 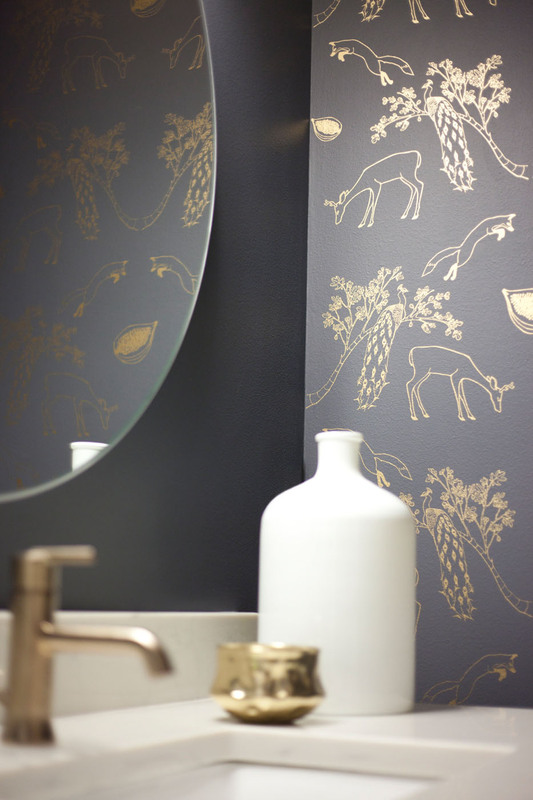 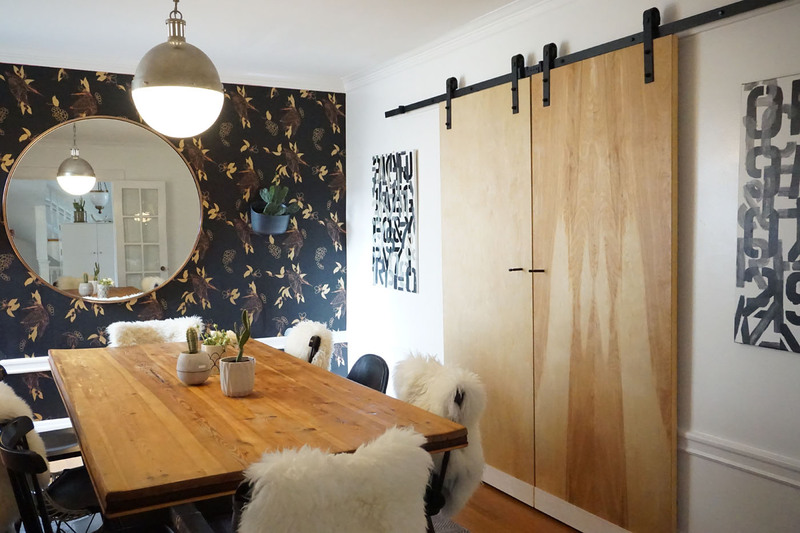 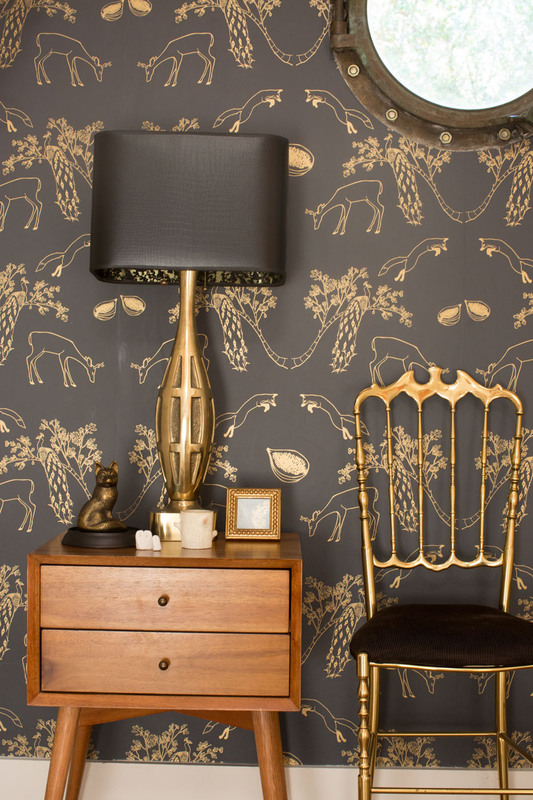 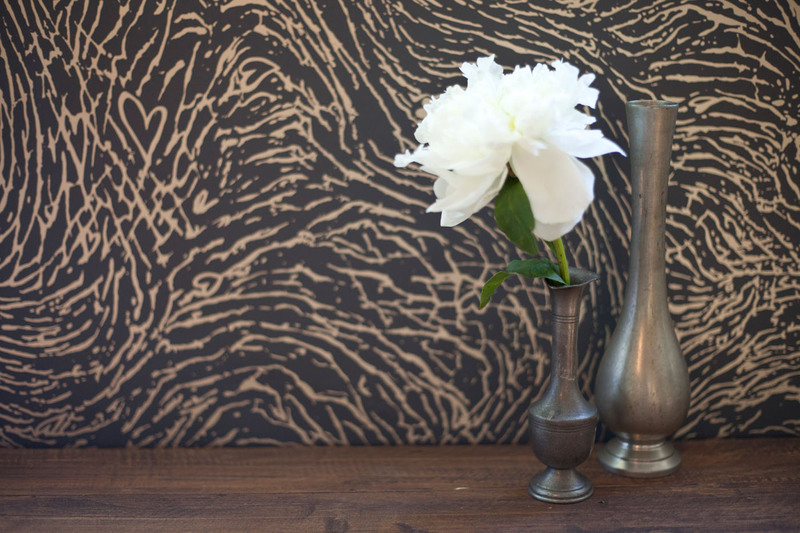 See Half Full’s wallpaper in the slideshow!